Google Advertising also know as Pay Per Click advertising (PPC) enables prospects and consumers find what they need and when they want it easily. Through Google Advertising, businesses get the opportunity to display targeted ads right on top of SERPs across Google and Bing and drive quality traffic to their websites quickly. Conversions are remarkably high when the right combination of keywords, ads, and targeting techniques are used in PPC campaigns. With a flexible pricing model, businesses pay a fee only when a visitor clicks on their ads. How Will Google Advertising With Altitude Digital Help Your Business? Google Ads are highly effective in increasing business exposure and generating targeted traffic. Let’s look at four compelling reasons why advertising on Google will help to grow your business. Choos a a Sydney based google advertising agency to help you grow your business. Get first-page placement on the search page instantly & ensures customers see your products and services. You are likely to get clicks as soon as you ads are activated. Google advertising generates results much faster than conventional SEO. You can generate relevant traffic within minutes of creating your account and posting your ad. It’s not unusual to find niche keywords with relatively low bids such as $0.10. What does that mean? You can generate targeted traffic for only a fraction of your advertising and marketing costs. 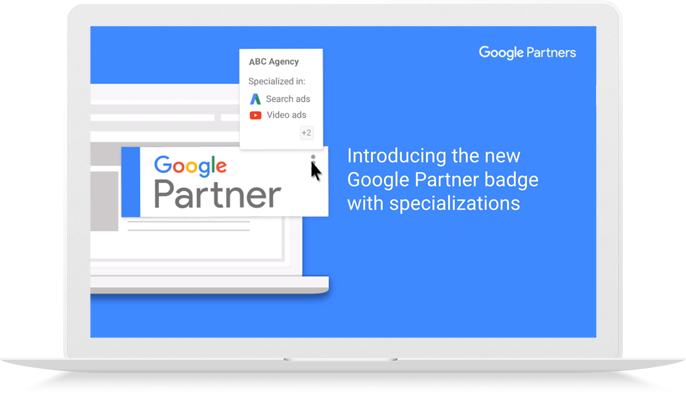 While other forms of marketing can lag weeks behind consumer & visitor behaviour, Google Ads can be adjusted within a few hours to reflect market dynamics. PPC is a great way of pulling in quality traffic and complimenting your conventional SEO campaigns. Targeting the right audience starts with understanding what keywords and phrases they often search. Our keyword research uncovers all relevant keywords that span the full search landscape of niche-based businesses. We create & test focused ad copy for targeted audience. By blending the right message with clickable CTAs, we are able to deliver optimized ads that give businesses maximum exposure and better conversions. Altitude Digital understands every PPC campaign is unique. We craft and implement bespoke PPC strategies that both aligns with your business goals and yields targeted results. In the dynamic PPC landscape, we continually monitor different aspects of PPC campaigns to ensure every dollar spent on paid search outperforms your competitors and yields desirable results. Tracking your PPC campaigns is key to understanding consumer behavior and making informed decisions. We have the capacity to track the performance of keywords, ad copy, and factors that influence the effectiveness of PPC campaigns. Every PPC campaign is just as good as the last. We undertake in-depth audits of PPC campaigns to find gaps and inefficiencies and uncover areas that can allow businesses to slash costs improve conversions and increase ROI. Every PPC campaign has areas for improvement. Through continuous optimization, we are able to refine ad copy to achieve higher click through rates and lower CPC on targeted keywords. For each search campaign, we produce detailed reports which provide useful insights on top conversion rates, high performing phrases, and performance of your PPC campaigns against key metrics. 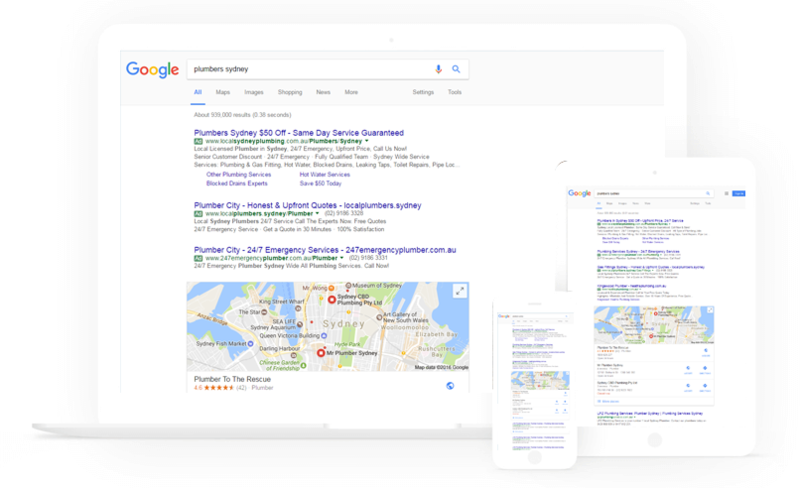 Every PPC campaign starts with a one-on-one consultation with a Sydney based google advertising agency representative to generate keywords that prospects and target audience frequently use when querying the search engines for services or products in your niche. Based on keywords, we then create compelling ads for your target audience in a given geographical market, locally and nationally. Once your Google advertising campaigns gets underway, we deploy real-time monitoring and reporting tools that enable us to generate detailed report on the performance of your campaigns. You will be able to see “who, when, and how” consumers are finding and interacting with your business. As the campaigns roll on, we will continue to evaluate the effectiveness of search results and tweak PPC campaigns to ensure they generate more traffic and convert better than your competitors. Schedule a one-on-one consultation with our Sydney based google advertising agency experts and discover how we can help you leverage proven strategies and robust tools to attain first page exposure and solid returns on paid search. 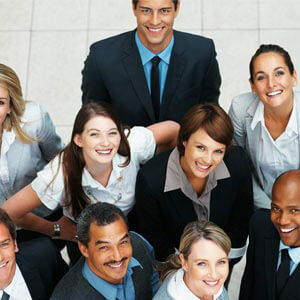 We are more than happy to broaden your reach and boost your conversions.